You ve seen how the shows were created now see them as never before Supermarionation in High Definition. 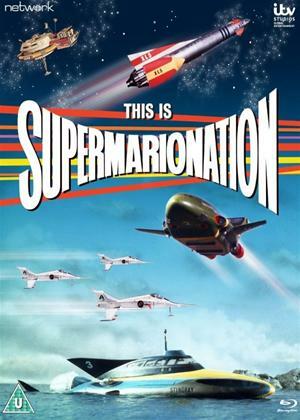 Launch the disc, sit back and enjoy some rare treats on a journey through Supermarionationland. Parker, Lady Penelope and Brains are your hosts, introducing some of the very best episodes from the Supermarionation archive as well as news items, commercial breaks with tie-in adverts and much more.